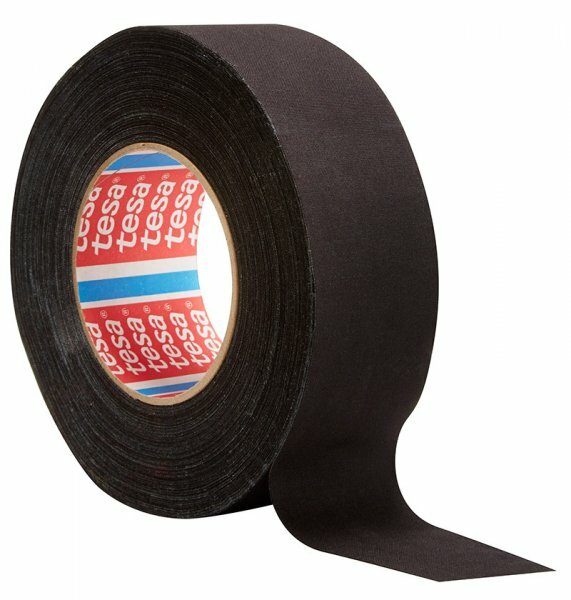 This extra sticky, extra powerful and protective tape is often used in conjunction with over reach boots and over reach bands. It is excellent at securing them in the right place and importantly gives your horse added protection against over reach injuries. This powerful tape is a very popular choice on the show jumping circuit with many riders using it to secure over reach bands, and to prevent them from pulling off shoes.